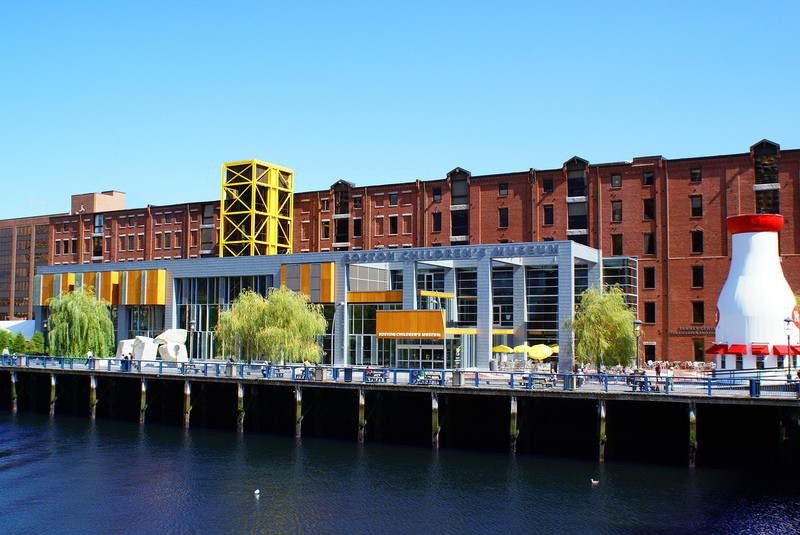 Celebrate the Valentine’s Day with fun these activities at the Children’s Museum! – 11:00am-3:00pm, Tissue Paper Hearts at The Common. Make a take home tissue paper collage on heart shaped paper or add to our collaborated heart collage.